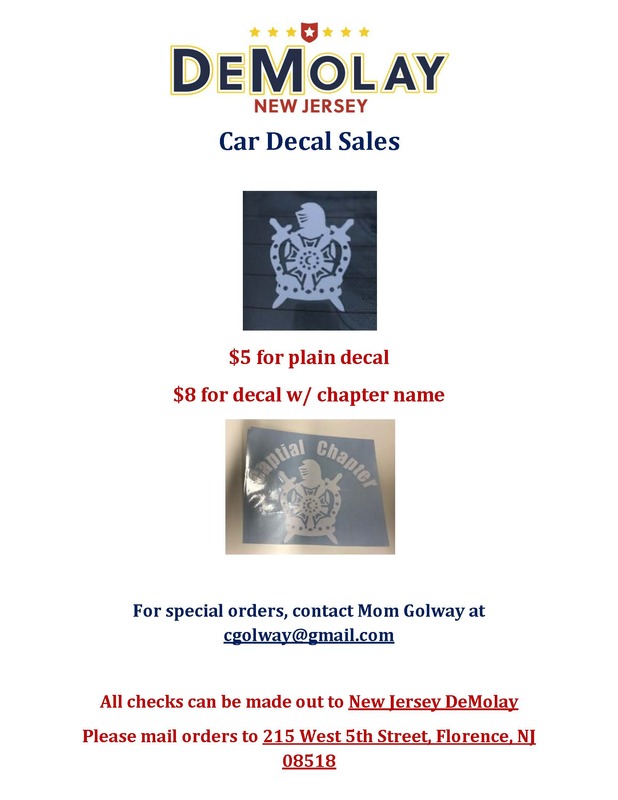 Join us for one of NJ DeMolay's signature events! The weekend will be full of fun, fellowship, education and lots more fun. This year the Winterfest Team has some new and entertaining plans for the weekend, starting with the Friday night fun activity. Saturday we will have a mix of fun and educational events, followed by dinner and a dance. We will hold our closing and prize auction Sunday morning and be sure to have everyone home early. The registration packet can be downloaded below! With some of the exciting changes within NJ DeMolay we are making some small, but exciting, adjustments to the Winterfest Program! Saturday Only - Saturday only registration grants you access to the full day of activities and meals on Saturday. The Valley doors will open at 8 AM and we'll be checking in Saturday registrants at the Valley. Breakfast will be served and the program will breakout around 8:45 AM. All non Advisor Saturday participants must have an Advisor responsible for them for the entire day. Squires - Squires are welcome to join us for the day on Saturday. If you have Squires that are interested they should register for the "Saturday only" package. We will have some programs specific to the Squires, and we'll have some larger group activities with the full group. Forms - Please make sure you completely fill out your registration forms. Shirt sizes, dietary restrictions, and medical information are a must! Please keep an eye out for additional news and updates as the weekend gets closer. Remember, registration deadlines are posted and it's extremely important to get your registrations in on time. 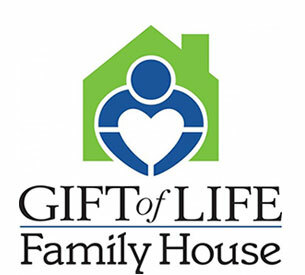 As always, if you have any questions please reach out to "Dad"s Matt Golway or Mike Ross. Looking forward to seeing you all in February!